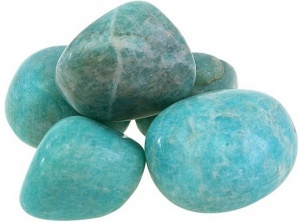 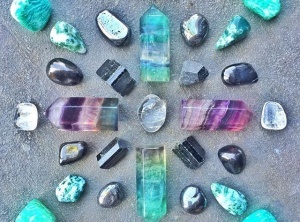 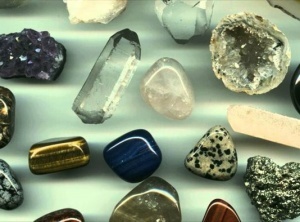 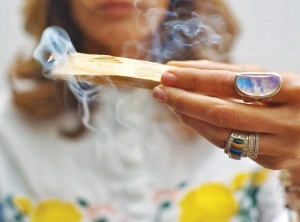 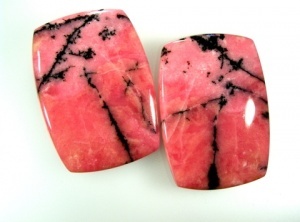 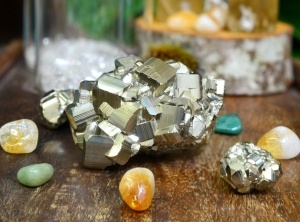 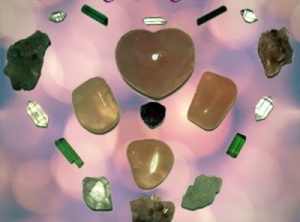 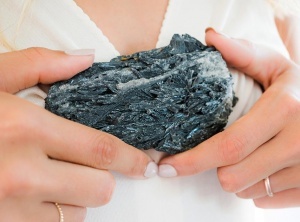 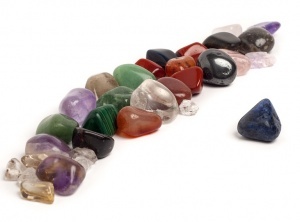 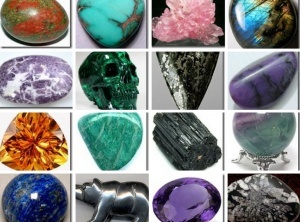 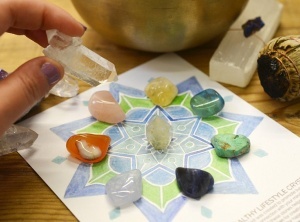 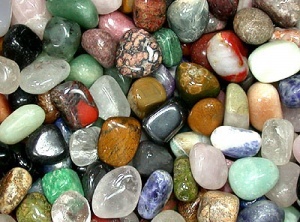 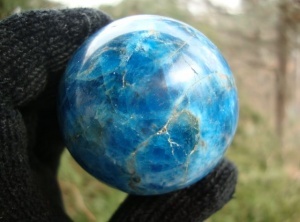 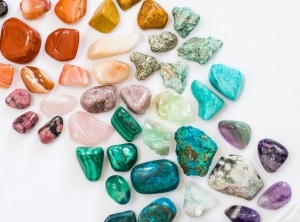 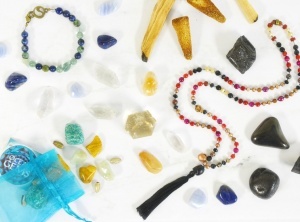 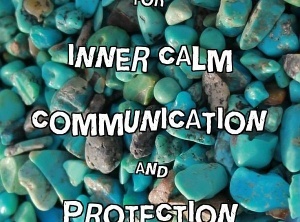 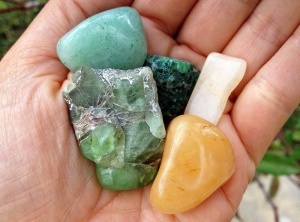 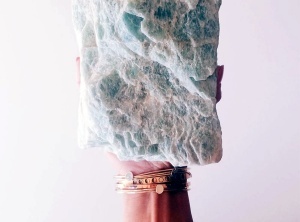 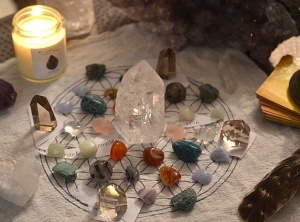 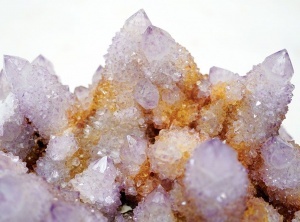 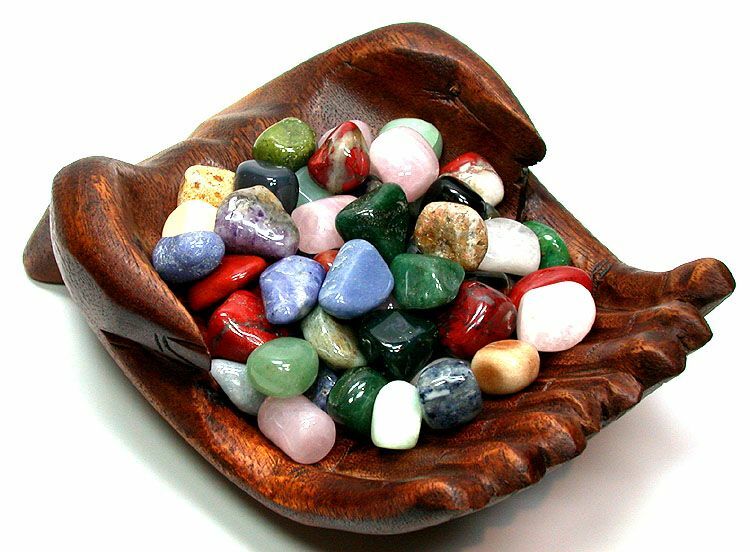 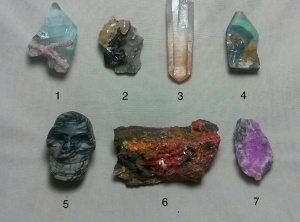 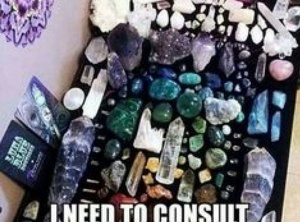 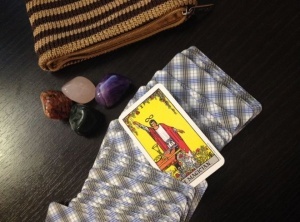 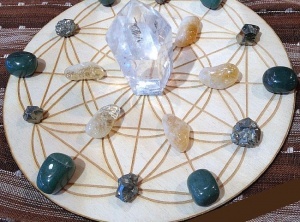 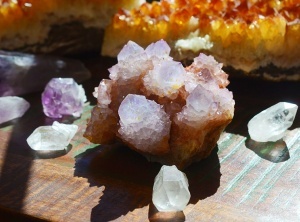 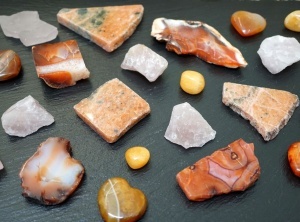 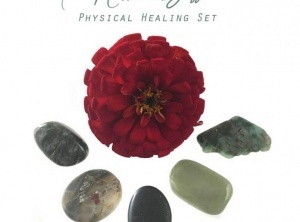 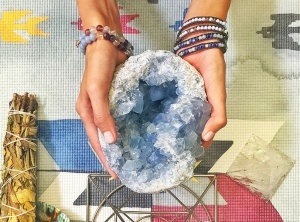 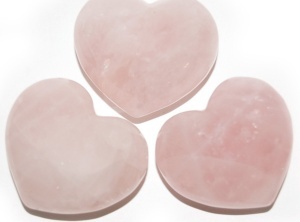 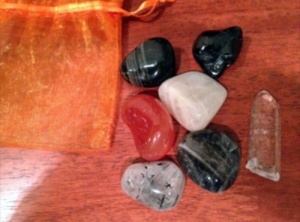 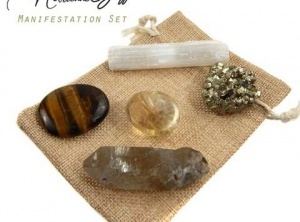 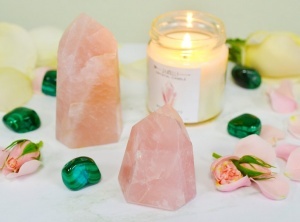 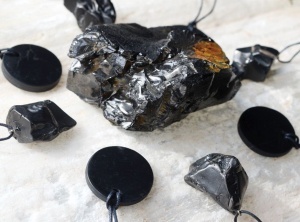 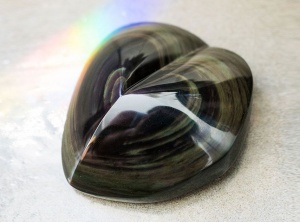 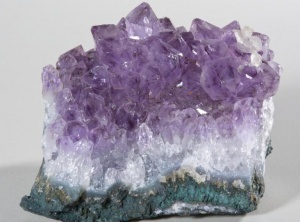 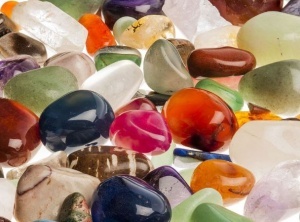 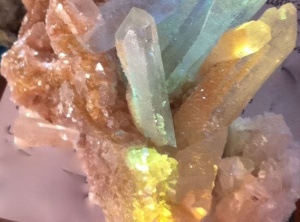 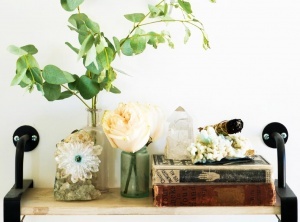 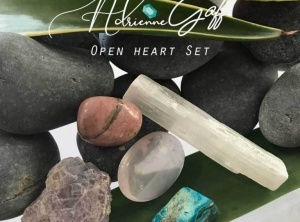 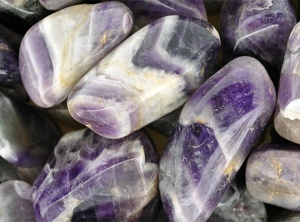 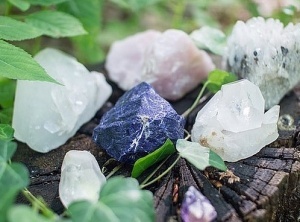 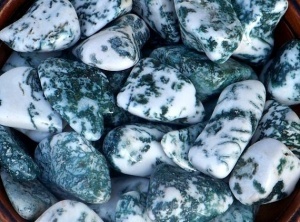 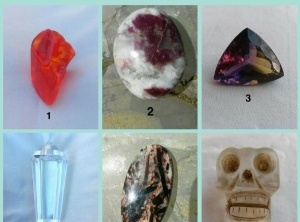 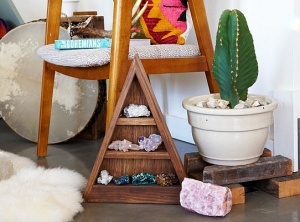 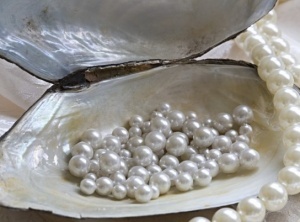 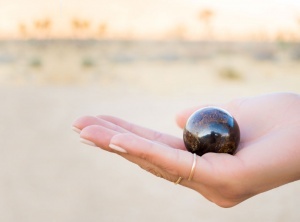 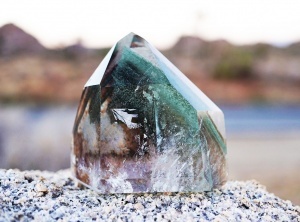 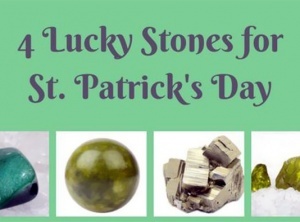 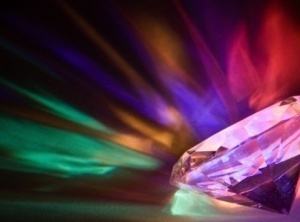 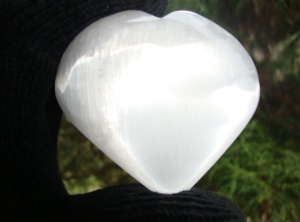 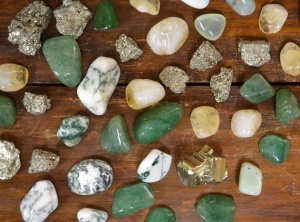 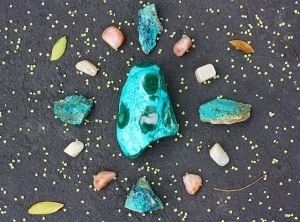 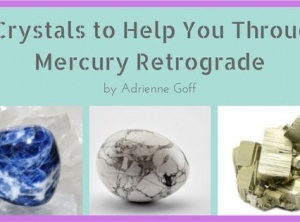 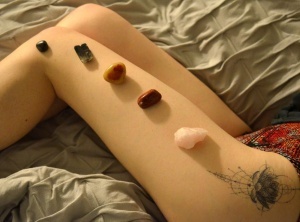 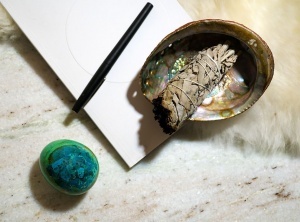 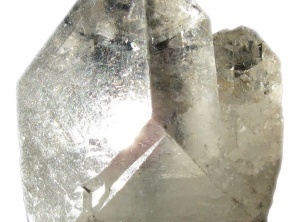 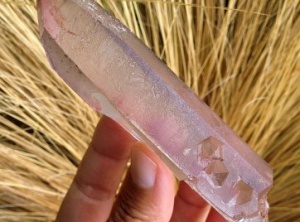 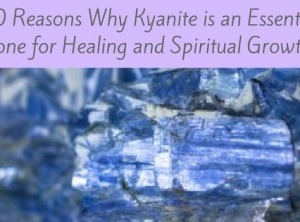 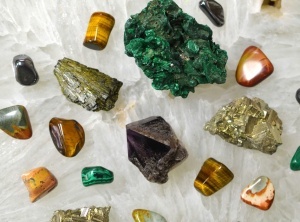 Crystals & Stones have an energy as well as a spirit that can guide us on our Healing Journey. 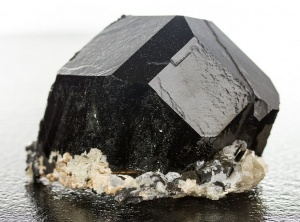 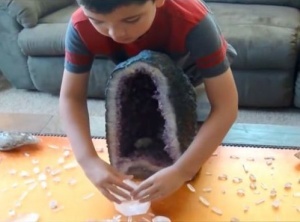 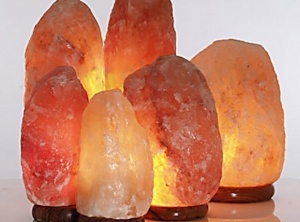 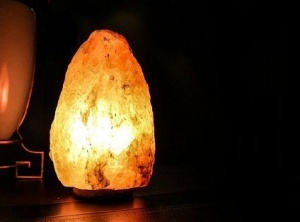 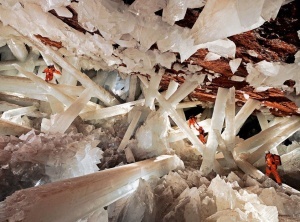 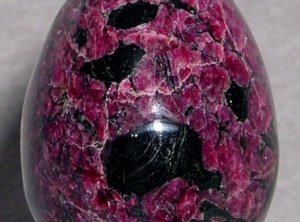 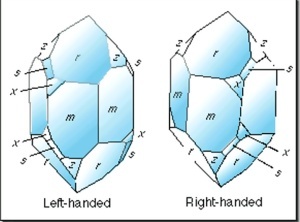 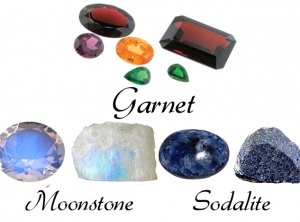 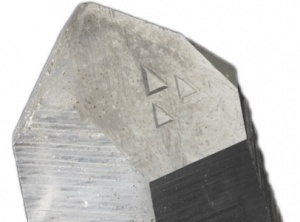 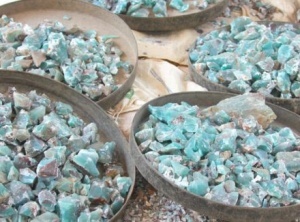 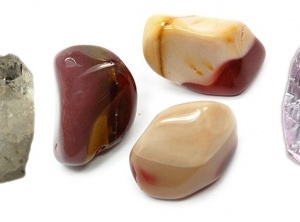 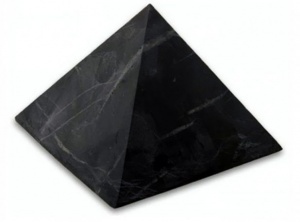 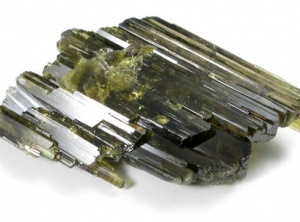 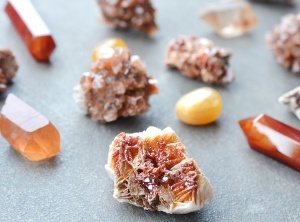 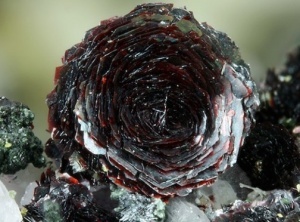 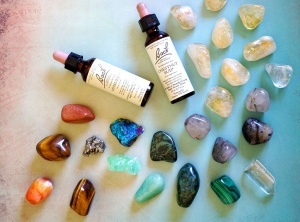 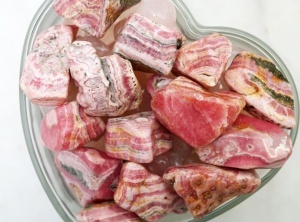 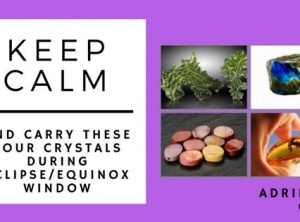 Gem Elixirs is another method of utilizing the Energy of the Mineral Kingdom. 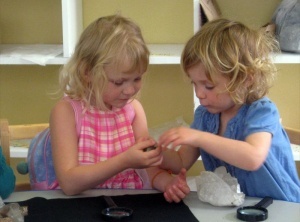 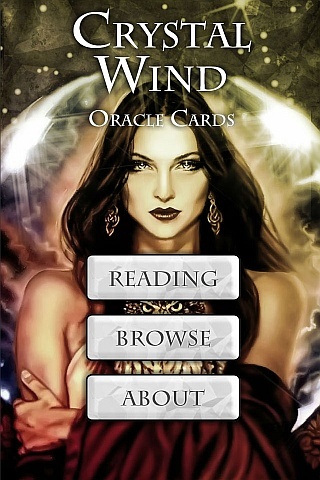 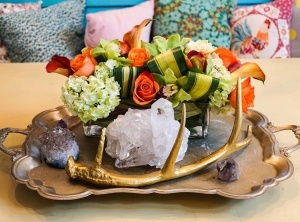 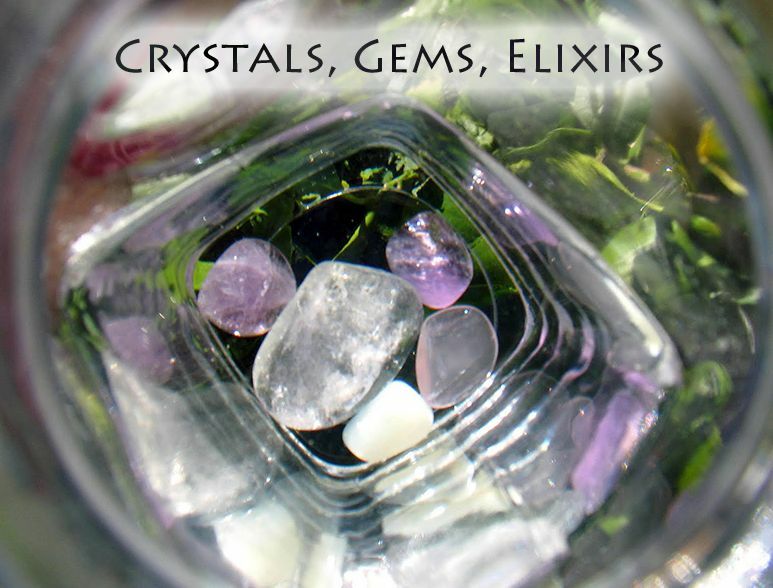 Gem Elixir is where the Energy of the Crystal or Stone is merged with the Water. 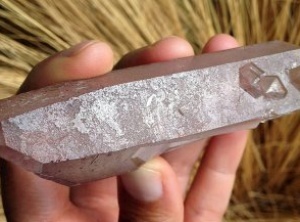 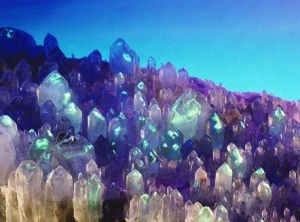 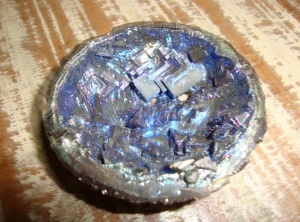 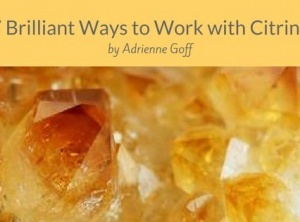 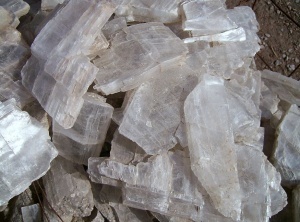 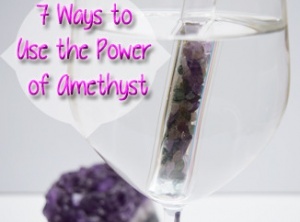 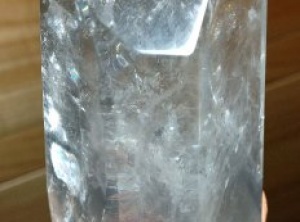 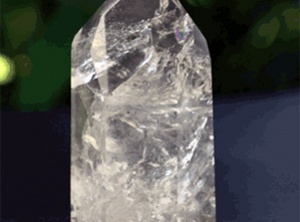 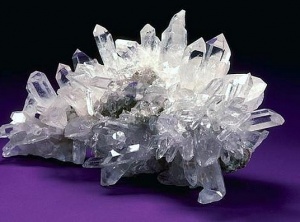 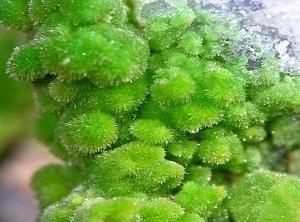 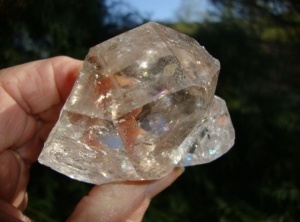 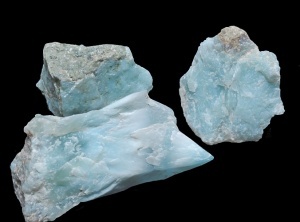 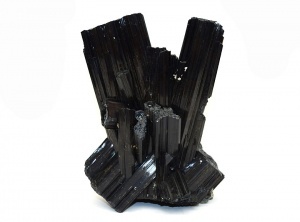 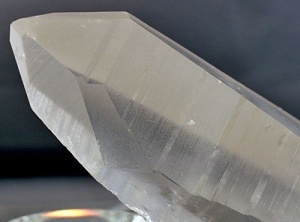 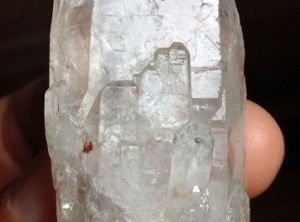 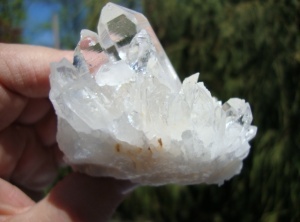 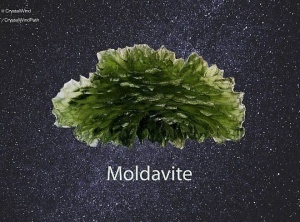 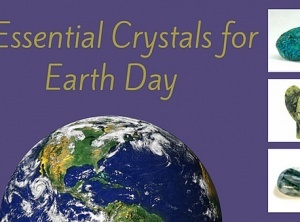 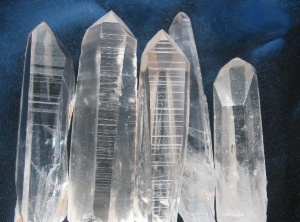 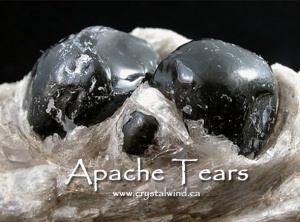 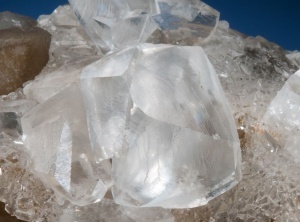 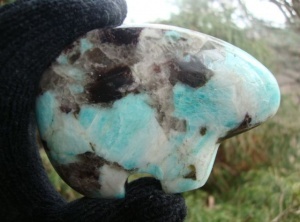 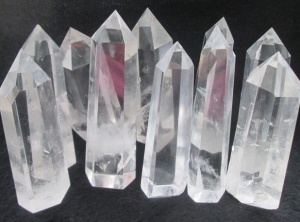 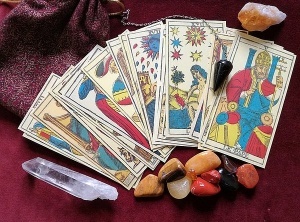 Water is an excellent medium to hold the Energy of the Crystals or Stones.